The art of flower arrangements is a long-held tradition in Japan. Known as Ikebana or Kadō, florists in Japan has passed on this skill since the 7th century. With the enthusiasm of flower-loving residents and tourists, several new and innovative online florists and flower delivery in Japan have also entered the scene, upholding tradition while also introducing modern elements to their designs. So, whether you are in Osaka, Tokyo or Nagoya, here are our selection of the best options for flower delivery in Japan. 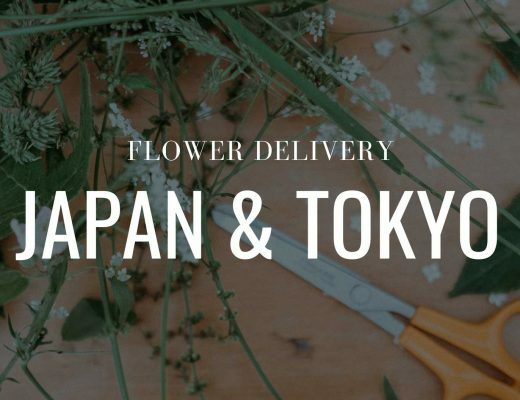 Unlike any run-of-the-mill Japan florist or flower shop, A Better Florist is committed to bringing farm-fresh and budget-friendly flowers in Japan through fast and dependable flower delivery. The have mastered the trifecta of speed, quality and affordability so their customers get the best value for their money. To start with, they have a meticulously curated catalogue of versatile and contemporary floral arrangements that would suit all major occasions. This makes it easier for customers to narrow down their search and find a professionally handcrafted bouquet that’s not only picture perfect, but also eye-catching in reality. To get your flowers on the same day, place your order before 3pm. Happy Flowers aims to be the ambassador of happiness in Japan through their beautifully crafted and affordable bouquets. To make sure they put a smile on their customer’s face, quality and speed go hand-in-hand. This is why their slogan is “Happiness delivered wherever in 90 minutes!” Their professional florist handcrafts each order using the freshest blooms sourced from the best nurseries and flower farms for long-lasting floral designs. From modern hand bouquets, gorgeous grand opening stands and comforting funeral wreaths, Happy Flowers pays special attention to details to convey the appropriate story and emotion. Then, their impressively fast flower delivery in Japan ships the order from the shop to the recipient’s doorstep in less than 2 hours. So, make someone happy today with Happy Flowers! 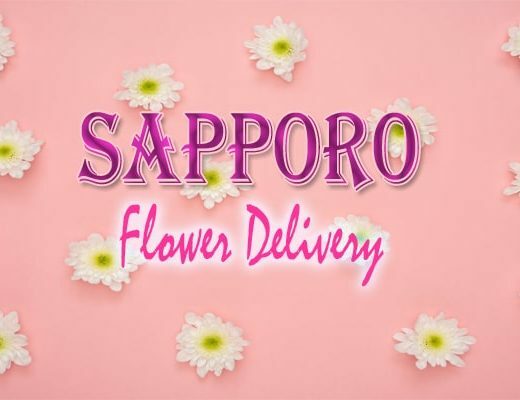 The Japan Florist delivers to most areas in Japan, however some far-flung areas like Okinawa, Kyushu and Hokkaido would need a 2-day delivery time. The Japan Florist is basically your one-stop-shop flower and gift shop with bouquets for birthdays and anniversaries, corporate flowers and wedding gifts. You can also scroll through their extensive selection of rose bouquets which feature all colours and varieties. Then, at checkout, you can further add gifts to your purchase, including wine, balloon, vase, teddy bear and chocolates. With high-end clients like Cartier and Hermès under their belt, Jardin du L’llony has gained the respect and recognition from Japan’s flower industry with various magazine features. 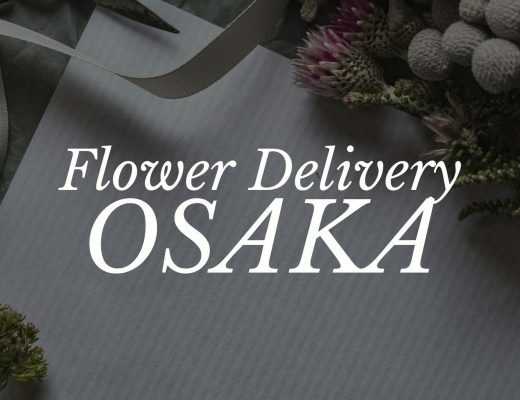 The creative florists from this Osaka flower delivery were largely self-taught and draw inspiration from the graceful and natural balance observable in nature. Their eye for harmonious design make them a favourite Japan florist for events, corporate functions, including planstcaping projects and interior design. U.Goto Florist can be your go-to florist for everything from fresh and artificial flowers to vases, gardening tools and interior décor. You can consult them for interior decoration services, hotel banquets, restaurant events, wedding receptions, funerals and foliage maintenance. When company founder Umanosuke Goto opened shop in 1982, this Japan florist was named “Hanauma in Roppongi,” but it eventually became U.Goto Florist based on his name. Foreign customers looking to surprise loved ones in Japan can easily order from them since they have bilingual staff who can assist you in choosing the perfect flower arrangement. You can also easily navigate their user-friendly online shop to buy your bouquet. The expertise of each of their florists is listed on site, so you can choose an experienced florist to assist you with your bespoke needs. Aoyama is part of a group of companies operating floristry businesses in Japan, including Japan flower shops, flower school and café, as well as services like plantscaping and interior design. They have a few physical stores all over Japan where you can see their cute or petite bouquets and flower baskets on display which can be given as tokens or gifts for events and for loved ones on special occasions. Aoyama’s products are categorised into four: as gifts, for daily use, greens and house plants, and for birthdays. Flora Japan delivers fresh flowers and gifts nationwide in Japan. They have flowers, bouquets, cakes, gift baskets, fruits, teddy bear and so much more for all conceivable events and occasions. So, whether you are looking for premium, long-stemmed roses for Valentine’s Day or pastel perfect blooms for a birthday, Flora Japan’s extensive catalogue of floral designs will have something for your floral needs.